Inspired by Disney Princess incredible stories, Globe Telecom redefines the landscape of local entertainment by launching the Disney Princess: I Dare to Dream digital reality-series. This is a first-of-its-kind, 12-episode web series produced by Globe Studios in collaboration with The Walt Disney Company Southeast Asia and Maker Studios. Out of 600 youngs girls aged 9 to 16 that joined in the series of auditions last year, the top 6 girls who will go on a magical journey were finally chosen. Hya Leonardo, Sirach Catipay, Liana San Diego, Jaden Narvios, Stephanie Jordan and Alexi Tan will be staying in a house where they will be mentored by Disney legend Lea Salonga, theater actress Menchu Lauchengco-Yulo, social educator Efren Penaflorida, veterinarian Dr. Nielsen Donato, animator Tito Romero, chef Jessie Sincioco and YouTuber Charisma Star. 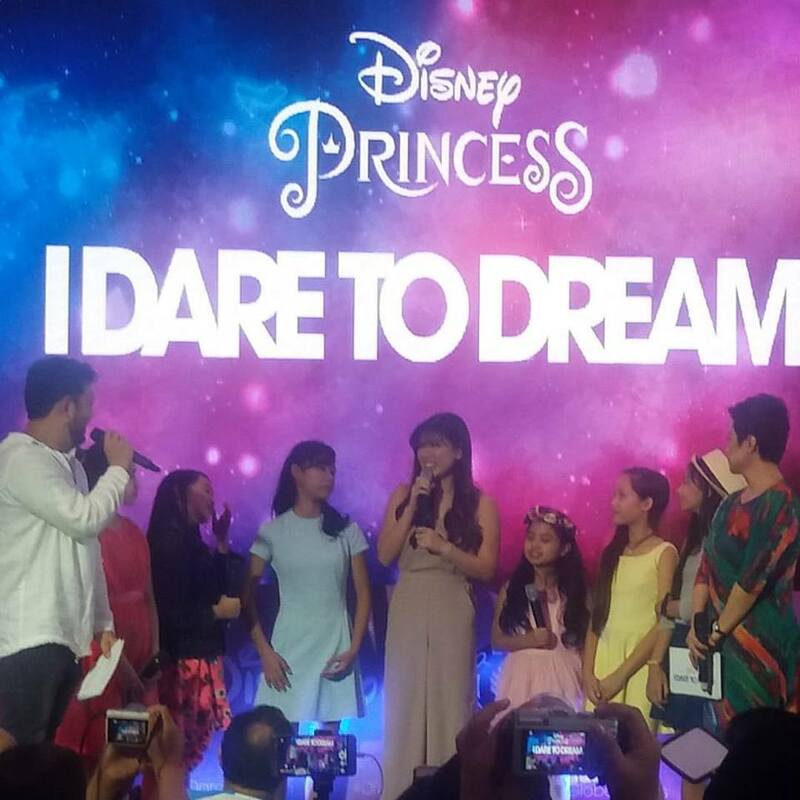 Disney I Dare to Dream quest will start on February 25, 2017 and will focus on the stories of these six young girls in parallel with the stories of the different Disney Princesses. Coming from different backgrounds and having diverse interests, these girls will show their journey of self-discovery, alongside their hosts vblogger Janina Vela and internationally acclaimed artist Lea Salonga. At the end, only one girl will be chosen for a special trip of a lifetime---to walk down the red carpet at the Tokyo premiere of the upcoming live-action adaptation of Disney's animated classic, Beauty and the Beast. The last stretch of their Disney Princess: I Dare to Dream journey includes a live concert extravaganza with coach Lea Salonga and a star studded Filipino music talent line up featuring songs from Disney Princess movies on March 22, 2017 at the SM Mall of Asia Arena. 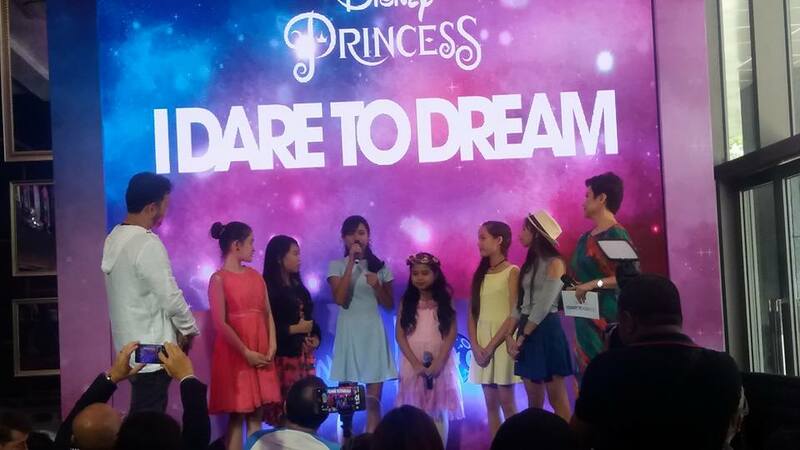 The Disney Princess: I Dare to Dream will also be aired on Disney Channel and its mobile apo come May 2017. This would really be a nice watch from Globe especially since Lea Salonga is in it.